You’ve meticulously built your opening repertoire, sharpened your tactical blade and absorbed all the positional secrets you can. But if you want to get every last half-point from your games and dominate tournaments time and again, you need to master practical chess! Why it’s important to be true to your personal style. How to find strong moves without falling into ‘analysis paralysis’. What the initiative is, how to gain it and steamroll it into a winning advantage. How to get inside your opponent’s head and work out what they’re really up to. In every chess league, in every tournament, you’ll see two players capable of playing the same quality chess. Yet one will consistently get better results than the other. We must remember that it’s not just the 32 pieces and 64 squares we need to be aware of. Competitive chess includes a huge number of practical chess decisions too: time management, emotions, psychology and so on. 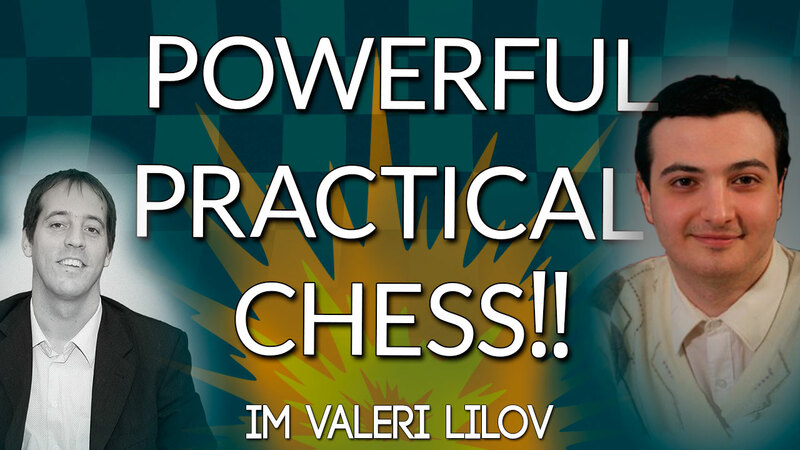 This webinar will help strengthen your practical chess skills and make you a tougher competitor, increasing your chance of winning games and tournaments. Click here just before noon EST on Saturday to join the webinar.